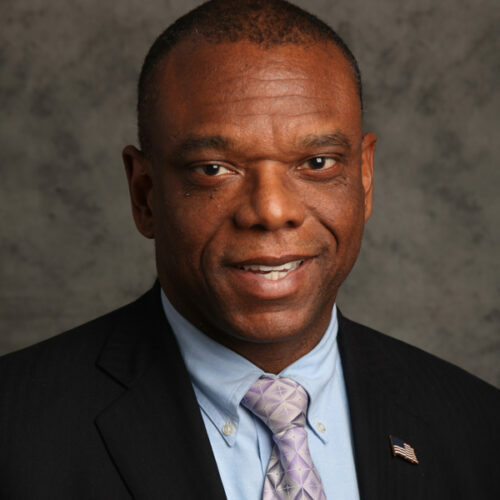 Ronald C. Long currently is the Director of Regulatory Affairs and Elder Client Initiatives, reporting to the Chief Compliance Officer of Wells Fargo Advisors, LLC. In this role, he works to help the firm stay abreast of the changing regulatory environment and issues related to the aging client. He frequently meets with securities regulators, adult protective services, and others overseeing the brokerage industry and elder clients. Since 2006, Ron has taken a leading role in the securities industry in reviewing how it engages its older clients. Ron was District Administrator of the Securities and Exchange Commission’s Philadelphia District Office and worked as a Counselor to Chairman Arthur Levitt. Ron started his legal career as an associate with the San Jose, California law firm of Hoge, Fenton, Jones and Appel, Inc. He is a graduate of Williams College and received his law degree from Georgetown University Law Center.